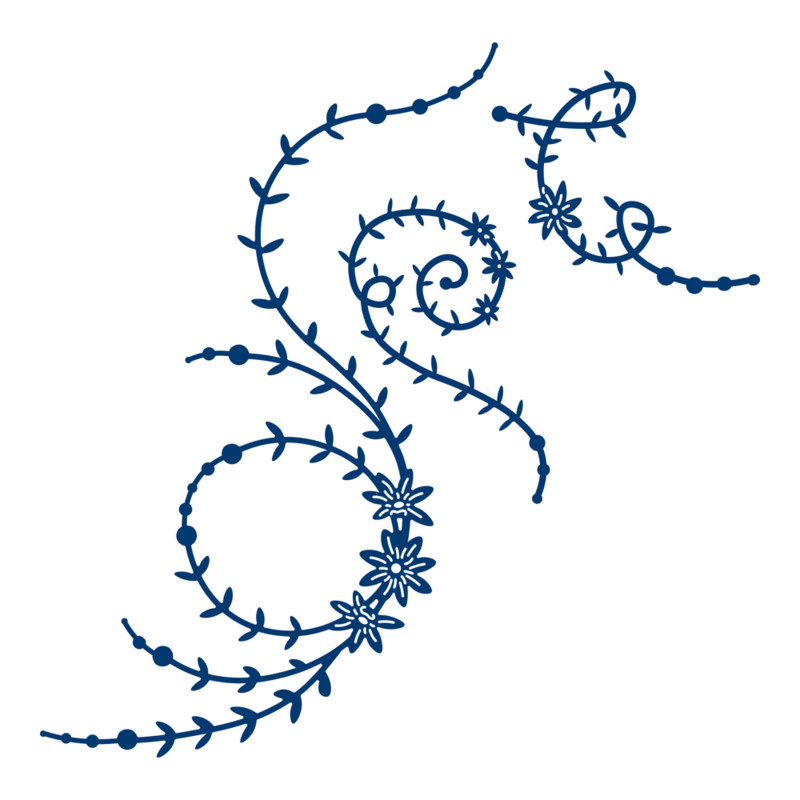 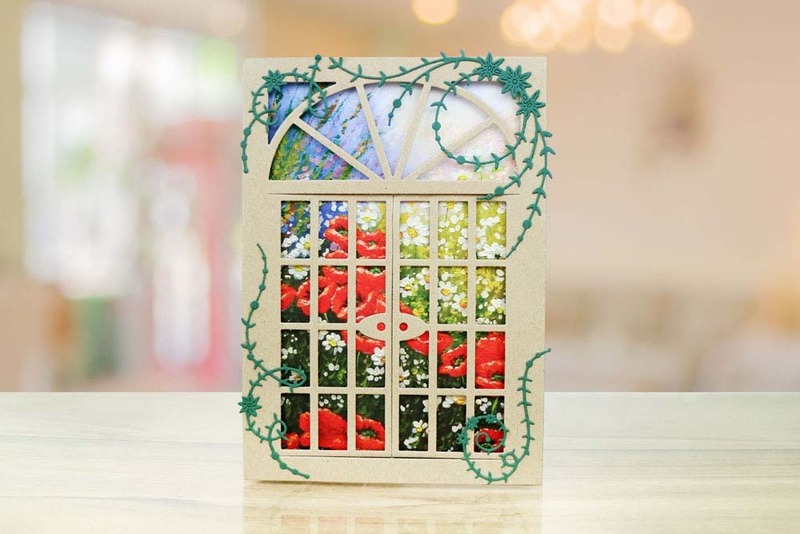 The Tattered Lace Leaves & Beads die features 2 styles of flourish with a foliage and leaf design. 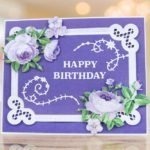 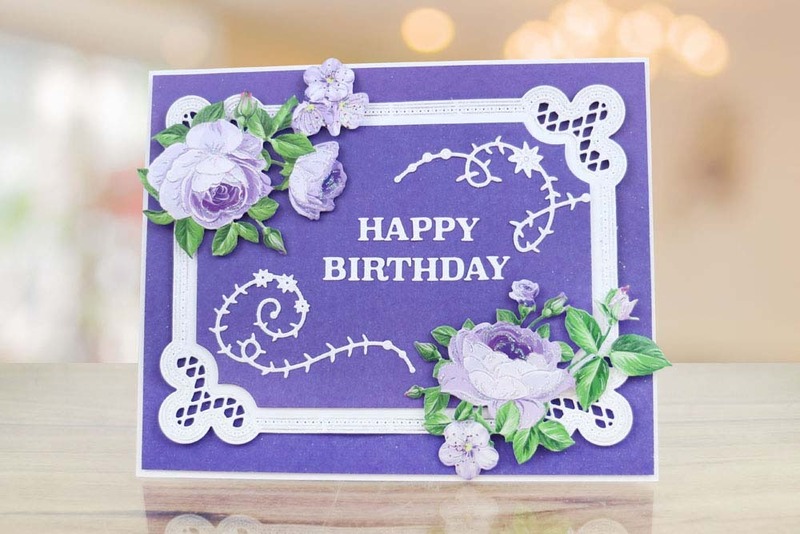 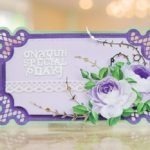 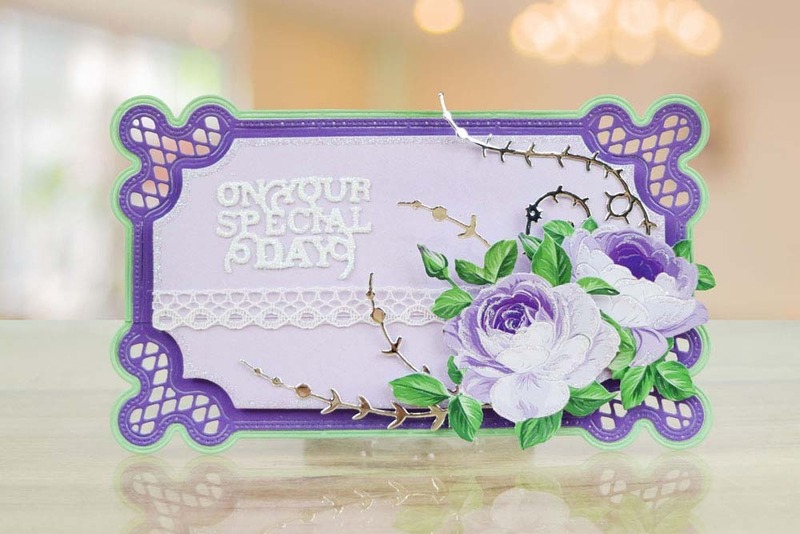 The largest flourish features a circle loop in the design in which you could add a mini sentiment in side, you could even snip into the design to change up the look of the flourish or to create more embellishments. 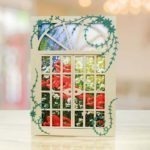 Foliage and Leaves are such a versatile design which can be used for so many occasions throughout the year.